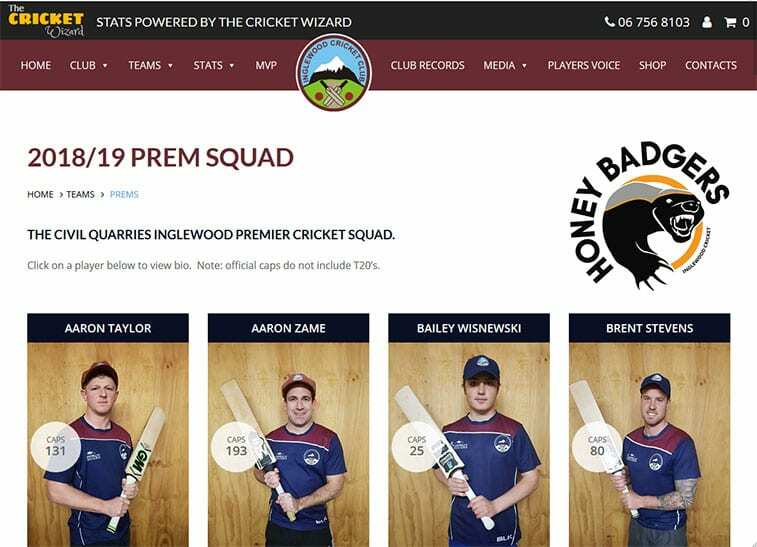 With local sport no longer featuring in the local newspaper, Inglewood cricket identified the need for a website to showcase itself to the public. The website gives sponsors exposure, and allows current players and former players to stay up to date with all the latest happenings at the club. 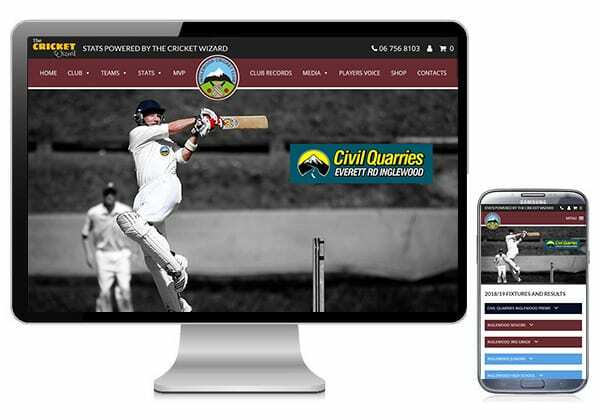 The Inglewood Cricket website is proudly built by A-Z Web Solutions.